Which Wedding Would You Be? Gearing up for our annual best wedding photographs contest, we have been busy going through thousands & thousands of images. 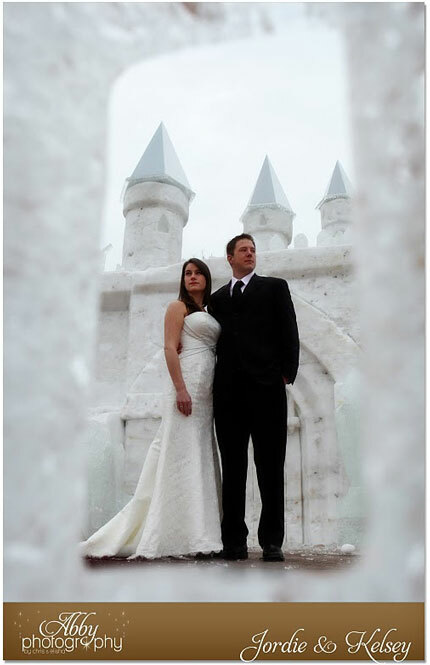 Canadian couples really are a creative bunch (check out top-40 engagements photos of 2010 for proof) and there definitely is a style for everyone. Case in point.. it just doesn't get much different than these two weddings! Tara and Bill Woods escaped to the sun and surf of Punta Cana in the Dominican Republic to find their perfect wedding backdrop. A sun drenched beach, palm trees and crystal blue waters make this destination wedding super hot! 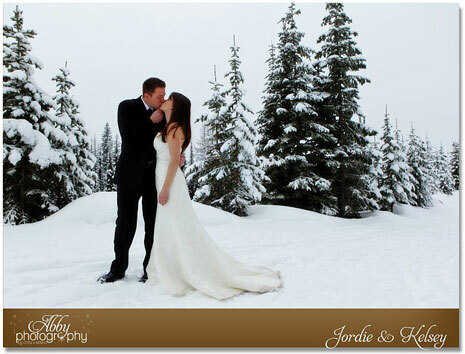 Jordie and Kelsey opted for a Canadian winter wonderland wedding with Vernon BC's annual winter carnival as their backdrop. 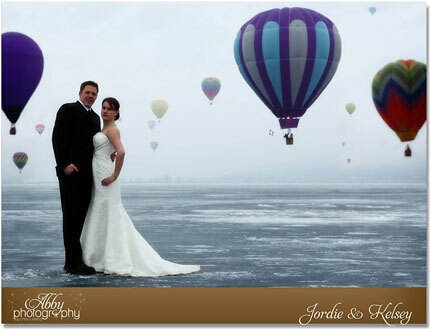 Including the hot air balloon race where balloonists from all over the world flew across Swan Lake, creating a truly breathtaking site for these spectacular wedding pics!